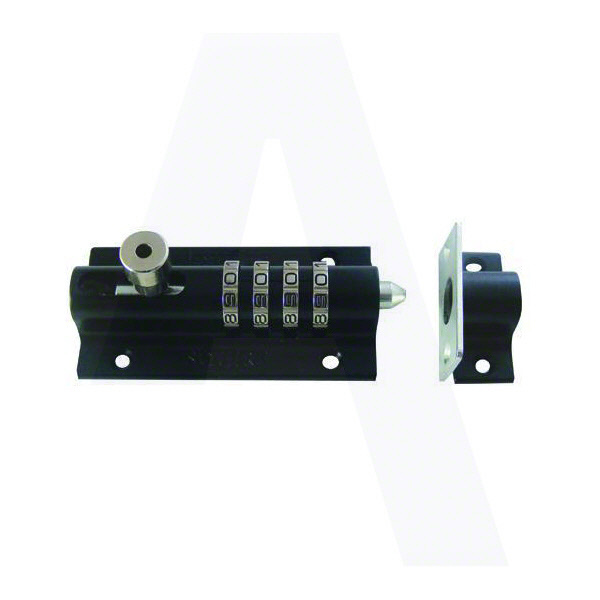 Complete Security offers a wide range of Architectural Ironmongery products and accessories. With access to manufacturers and suppliers from around the world we are able to source the very widest range of architectural ironmongery including all types of locks, hinges, door closers, knob sets, lever handles, bolts and safes as well as mandatory and bespoke signs all in any required finish. 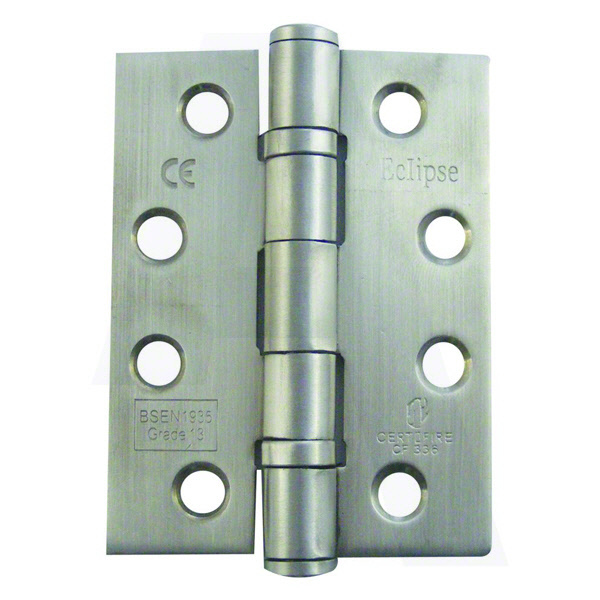 Architectural ironmongery styles are vast. Ranges and styles include black and waxed ironwork, brass, bronze and plated finishes to stainless steel and nylon there is a range of ironmongery to suit any architectural design. For contemporary designs MBL has access to manufacturers from Britain, Europe and the rest of the world and can offer a choice of architectural ironmongery ranges to suit all tastes.